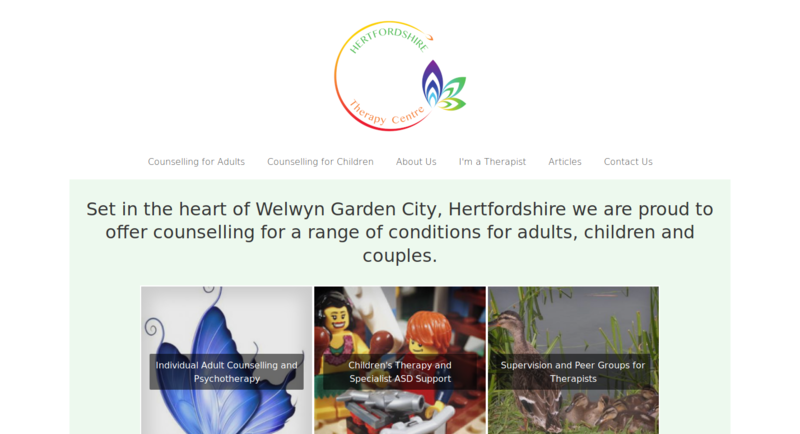 We have worked with Dee for many years now, we began with a small and simple website advertising her counselling services. 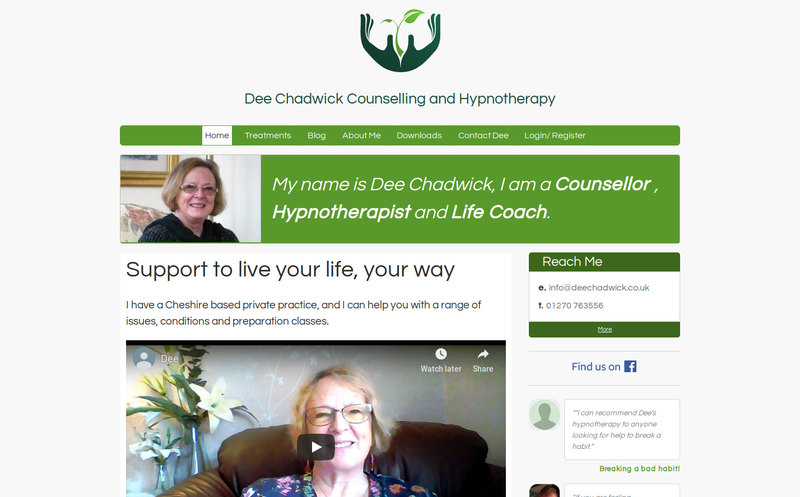 Over the years Dee's business has grown to offering new services and we have upgraded her website to reflect this. Today Dee has a blog and a weekly podcast and an online shop where she sells digital downloads. I do not hesitate in recommending Green Gremlin’s work. 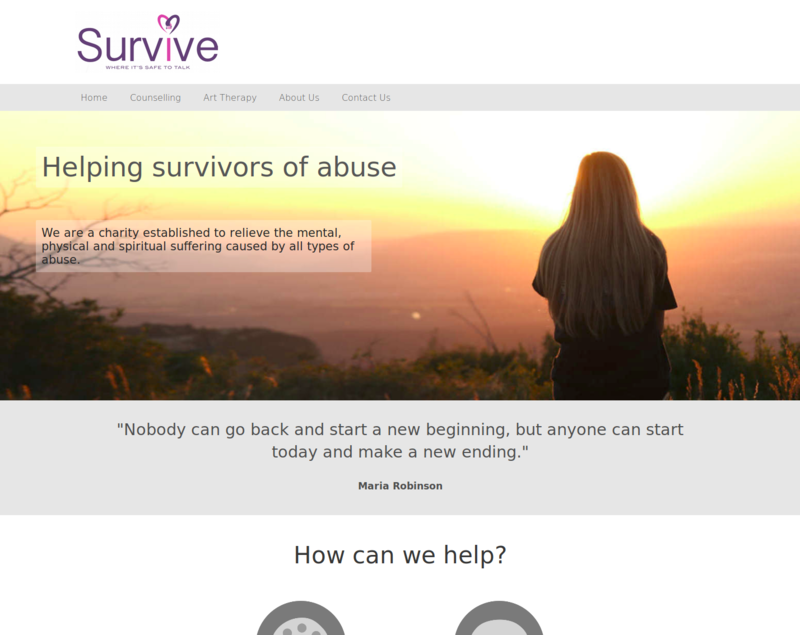 Survive is a charity set up to help sufferers of abuse. They needed a simple website to explain what they do and how to use their services. The Survive website has a few simple features including email addresses, Google maps and contact forms. We have hosted their website for a few years now and updated it to reflect branding changes and changes in how they operate. Green Gremlin have made the task of sorting years of our work into a usable and successful website seem easy. I had always thought that having a professionally written website was way out of our budget, being a small start up business.